It's that time of the year again! Man, I missed saying this line last year! 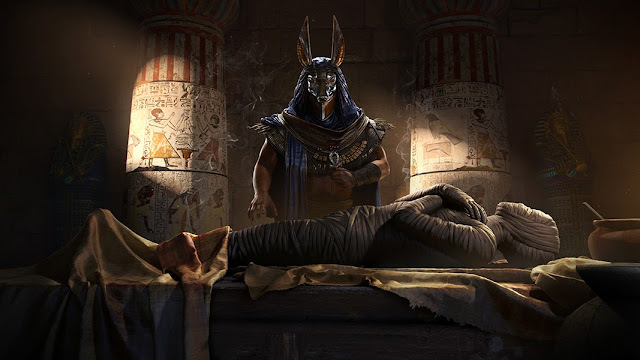 After a 1 year absence, Assassin's Creed is back.. and we are going back to its roots in Ancient Egypt. 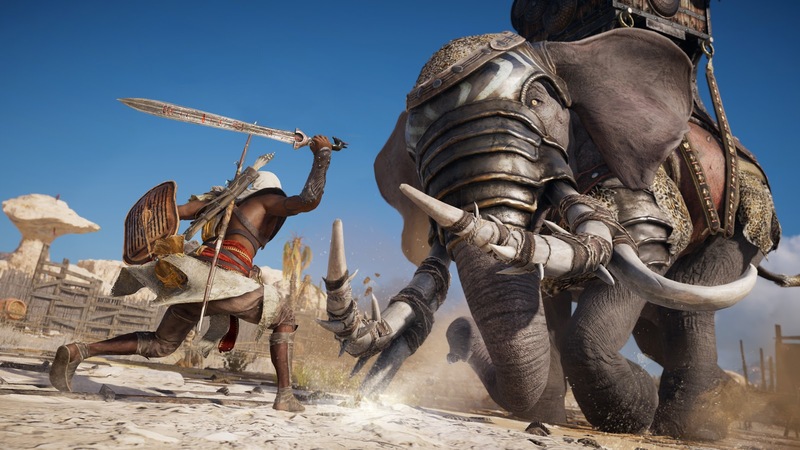 Pyramids, the Nile River, Cleopatra and even Julius Caesar will be in Assassin's Creed Origins. The game, which has mostly the same development team as AC IV: Black Flag, looks beautiful. Like AC IV, this will take us away from the cities to a very different landscape. After several years of annual releases, Ubisoft decided to take a break last year to give development an additional year and I'm really hoping it paid off. The RPG element to the game looks like a nice change, though there were signs of it in AC Unity. The combat also has been revamped.. though it remains to be seen if it's for the better. The Assassin's Creed games always strive for historical accuracy, and this is no different.. but AC Origins also dives deep into the Egyptian mythology. The Anubis-mask wearing characters, some of the character's looks and behaviour.. a lot of it feels outworldly but it looks really cool. Something else that makes me intrigued by this game.. 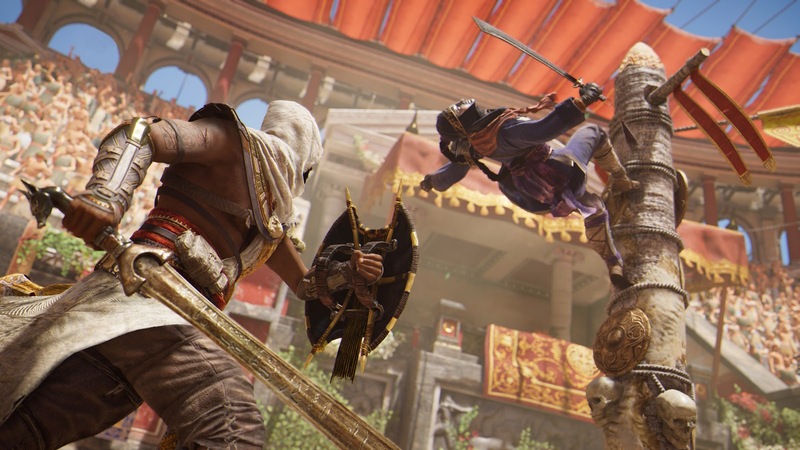 This is probably going to be the closest I'm ever going to get to a new Prince of Persia game. There's a lot of similarities between the 2 worlds and also the musical styles, don't you think so? Just 2 days more to its release.. Check out the Launch Trailer. Can't wait to explore Ancient Egypt. Looking forward to sharing photos using the Photo Mode. First time it's in a AC game so hope to take some nice shots! I haven't watched a lot of gameplay of the game.. want to experience it first-hand for myself. Hate it when I play the game and everything looks like I have seen it before. Bought the Collector's Editions of course, check back again for the unboxing posts! Are you excited for the game and getting it on release or going to wait for the reviews first? Tell me in the comments below!